4k00:23Natural Turf of a Football Field. 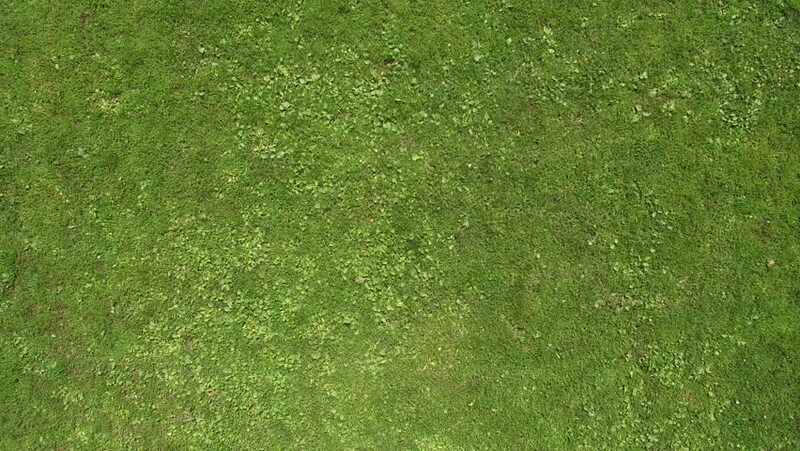 Green Grass. Perfect Green Lawn. Great for Film, Digital Composition, Background. Camera Flyover.